A sequel to the presentation of Research Proposals of the Faculty and Personnel in line with the Institutional Development and Innovations Grant, is a seminar writeshop on Qualitative Research with Dr. Erlinda Castro Palaganas as speaker, a renowned Resource Person for Qualitatice Research in numerous events here and abroad, author of books and many scholarly papers published in Refereed Journals. Noted to be one of the most popular means of gauging effectiveness in teaching is through questioning. 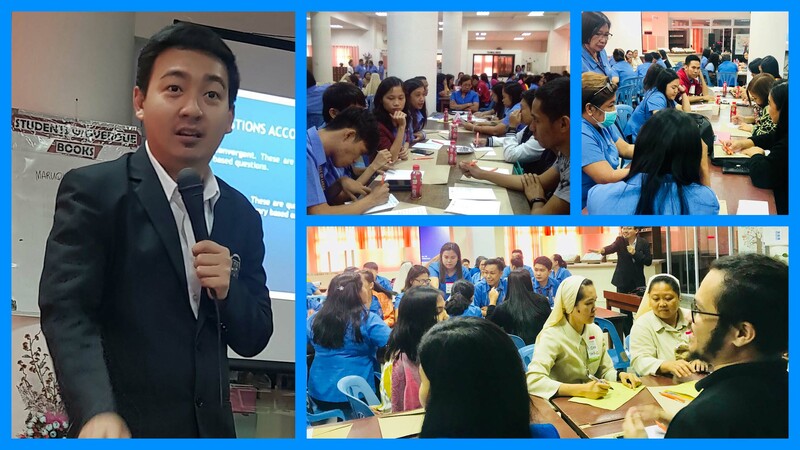 The call to master the art of questioning is answered through a sponsored forum courtesy of Phoenix Publishing and facilitated by Mr. Philippe Jose S. Hernandez as the Resource Speaker who is recognized as a competent Communicator, English teacher, seminar facilitator, textbook author and research editor. 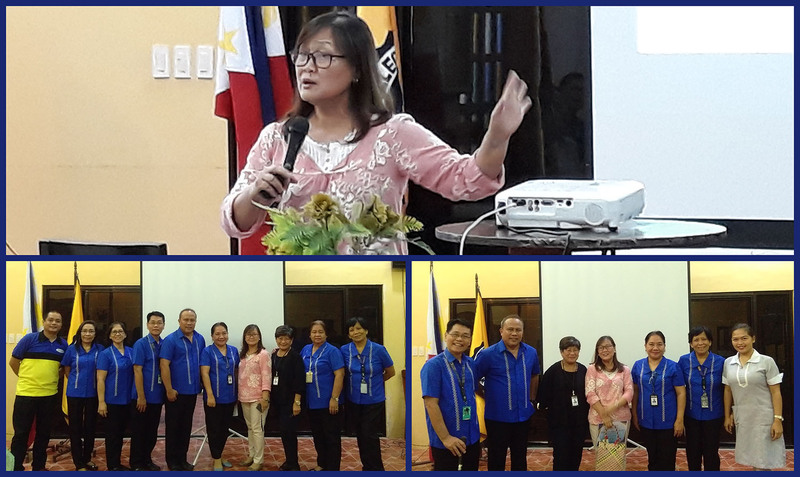 Together with the DWCL Faculty of the Grade School, High School and College, teachers of other schools in the city likewise attended the forum. © 2014 Divine Word College of Laoag. All Rights Reserved. General Segundo Avenue, Laoag City, Ilocos Norte 2900, Philippines.